auto assets = server.create_router("/static"); // set the base endpoint for all files to "/static"
As a benefit, Luna will attempt to determine the MIME type for the served file automatically, but you can always override it by specifying the MIME type in the luna::response object. As you’ve seen in other sections, request handlers return a luna::response object that can contain the response body in memory. 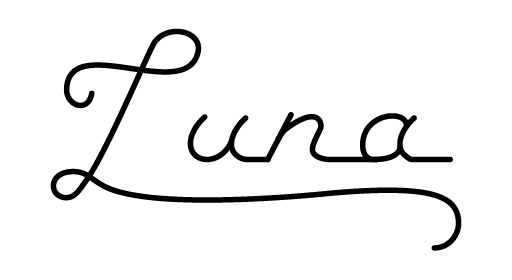 luna::response objects also support attaching a special method for loading the response body from a file. When serving large static assets, this method will ensure that the file is loaded into memory a chunk at a time in a memory-efficient way. Here’s a contrived example to demonstrate how you can leverage this feature of luna::response. In general, however, you should prefer the mechanism outlined above to this one. // We'll need to supply the MIME type on our own, however!